Hey pretties, how are you all doing? Remember this last haul post where I said that I will do another one pretty soon? Well, here it is and this one mostly focuses on the skin and hair products that I bought from Boots in London. 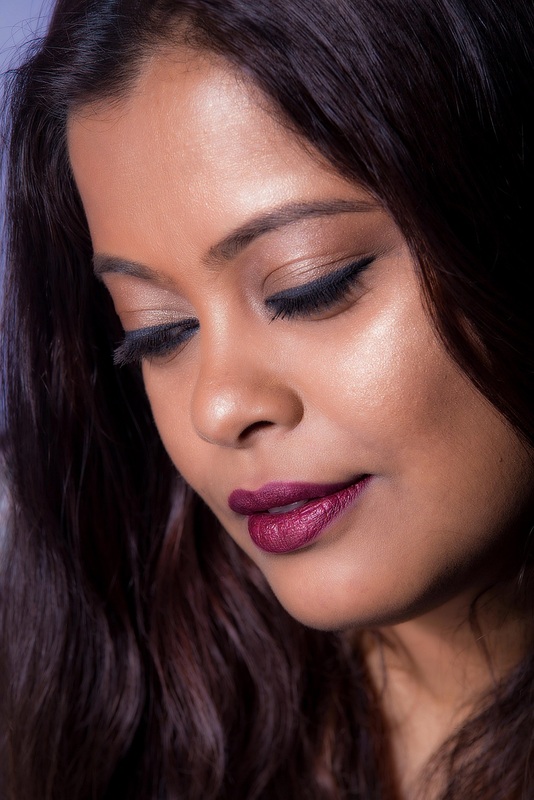 As you know, Boots is a huge pharmacy chain in the UK and other countries and in the shops you get a pretty big variety of makeup, skincare, hair and other products from both drug store and high-end brands. There is a Boots store just next to where my office is in London and every day I used to go there after work to check out what new products have arrived. Want to see what I got? 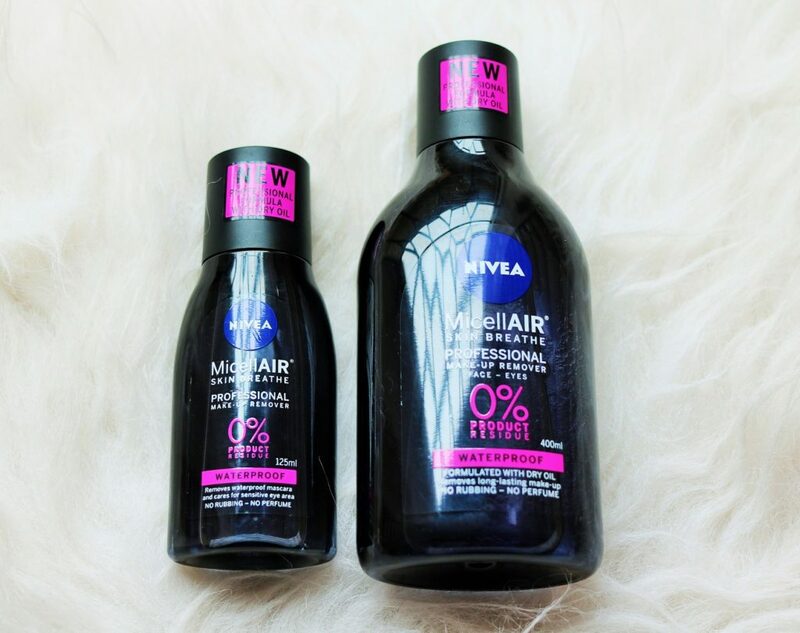 Read on..
Nivea MicelleAir Professional Makeup Removers for Face and Eyes – This range just launched when I was there last month and the description quite intrigued me. I’ve been a fan of Micellar water for a few years now and my favorite brands are Bioderma and Simple. I picked up these products because they are supposed to contain not only micellar water but also dry oil which should make removing waterproof makeup very easy. Also, they were available at a very good launch price. 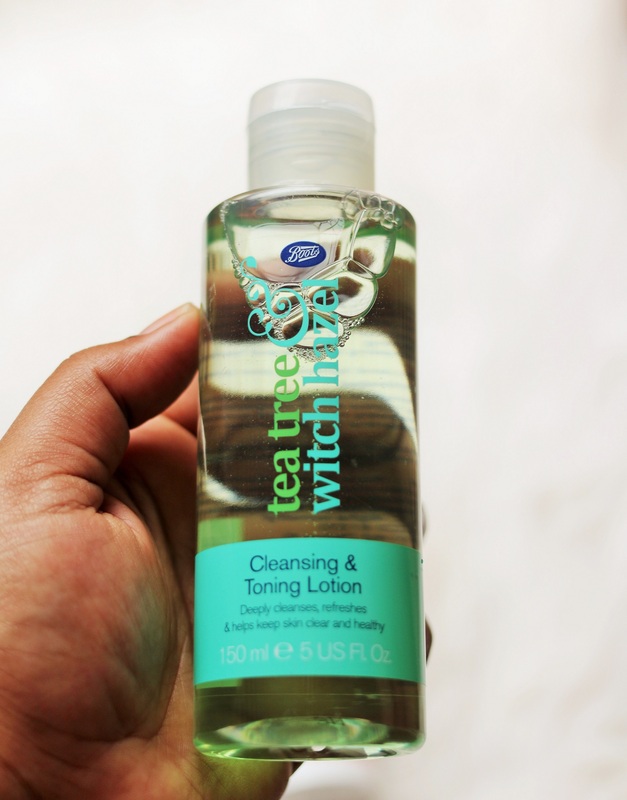 Boots Tea Tree & Witchhazel Cleansing and Toning Lotion – The in-house range of skincare available at Boots is very good and their Tea tree & Witchhazel range I read is quite popular. Tea Tree is antibacterial and Witchhazel calms down skin so this product is supposed to deep cleanse and tone the skin and also fight acne and blemishes. I have been using it for a few days now and the product really works to make the skin squeaky clean. 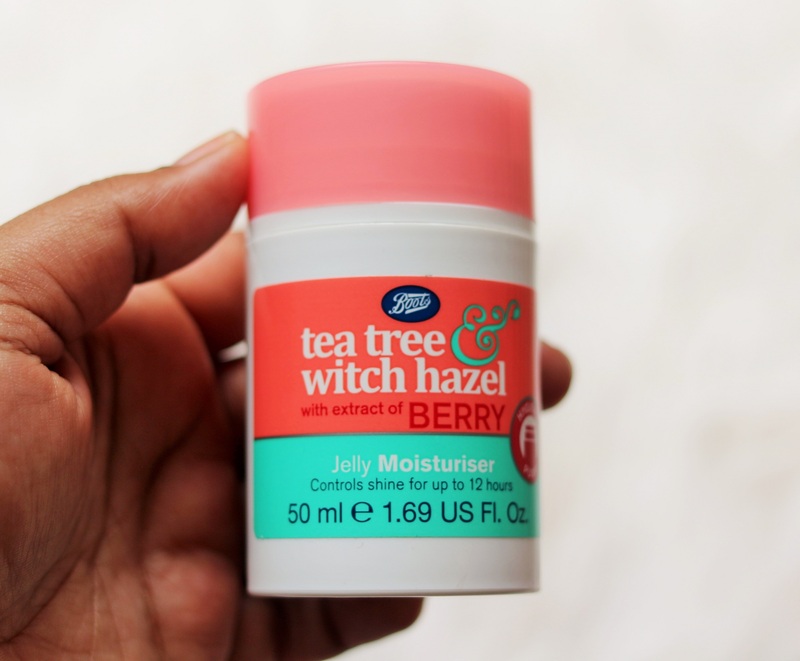 Boots Tea Tree & Witchhazel Jelly Moisturiser with Berry Extracts – I needed an oil-free moisturiser to battle the extreme heat and humidity in Kolkata and this one seemed ideal. The range with berry extracts is new and this gel moisturiser is supposed to also give long lasting shine control and help prevent the appearance of spots. I’ve started using it and I love the refreshing formula and the fact that it keeps my skin hydrated for a long time without making it oily and greasy. 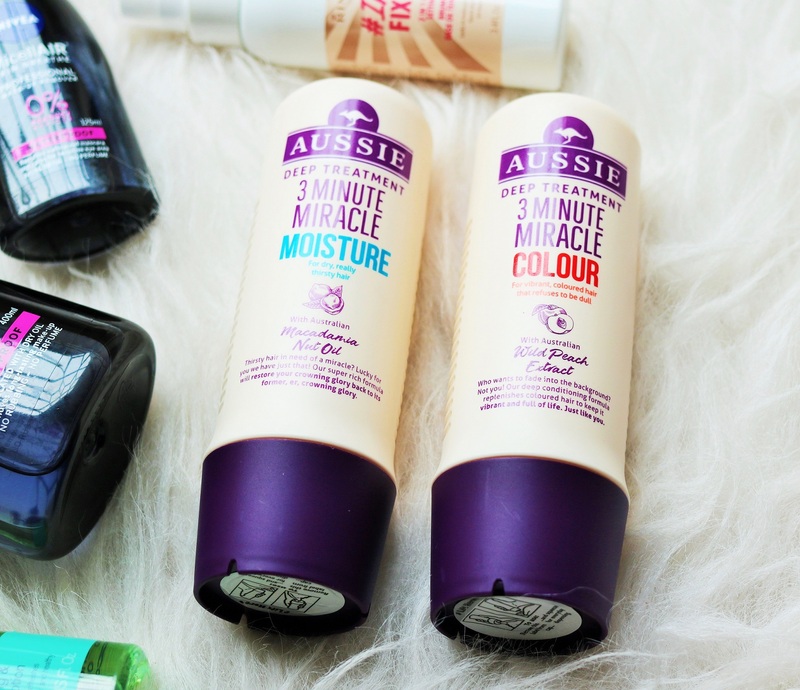 Aussie Deep Treatment 3 Minute Miracle – Everywhere in London I kept seeing ads of the Aussie Deep Treatment products and when I saw that they were available in Boots for a bundle pack of three for 10 pounds, I had to get my hands on them. I kept two products for myself giving away one – Moisture and Colour variant. These are basically deep conditioning hair masks that promise super smooth, silky and hydrated hair. I am using the Colour mask but I don’t really find it extraordinary. It is not bad and it does make my hair smooth but my ends still get dry and the mask does not seem to work on that very well. 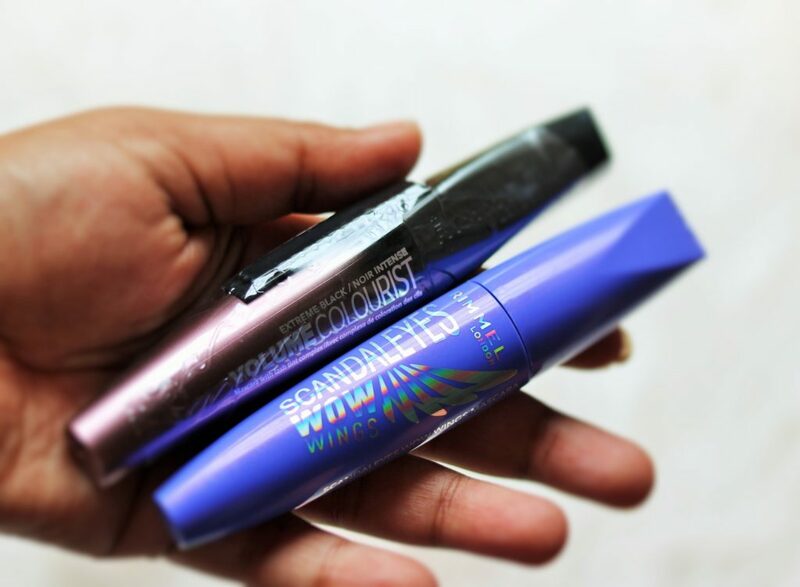 Rimmel Mascaras – Rimmel makes some of the best mascaras out there that are really affordable. I picked up two this time – Scandaleyes Wow Wings, a new launch and Volume Colourist with a lash tint colouring formula. Yet to use either of them and will let you know my feedback once I do. 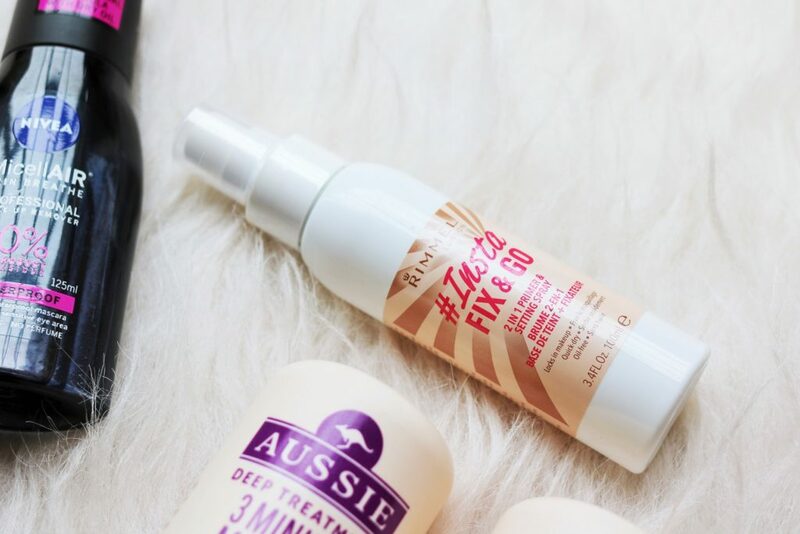 Rimmel InstaFix & Go Primer & Setting Spray – I needed a setting spray and I did not want to spend a lot of money on one so got this Rimmel product which is supposed to be both a primer and a setting spray. Will share my review on it soon. So that was my small Boots haul. 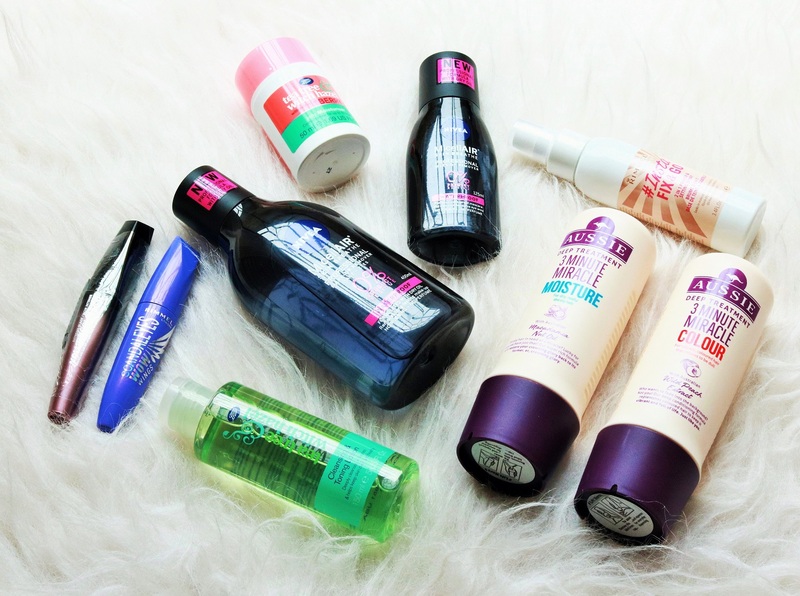 Have you tried any of the products that I bought? If yes, do let me know your experience in the comments below. December is always a special month for me. This is the time when my entire family is together, my parents’ anniversary is in December and of course, there are always so many weddings, events and parties to go to. This year, December is extra special because a close friend of mine got married. Before the D Day, some of us went to her place to check out her wedding trousseau and what caught our eyes was her jewellery. She was always fond of traditional designs and for her wedding wanted to go for traditional gold jewellery. She was recommended the brand Alapatt Jewellers who have an online website. Much of the jewellery that my friend bought is actually from their website. Alapatt Jewellers is a renowned brand that started nearly sixty years back in Kerala. In the late 90’s, they diversified into retail jewellery and now, they have also entered into the online retail jewellery business though the Alapatt Diamonds website. One of the major reasons why my friend went for Alapatt was because she was guaranteed good quality. Alapatt only sells BIS hallmarked Gold jewellery and IGI certified Diamond Jewellery. Besides, all jewellery items offered for sale on the website are checked by the Quality assurance team to ensure that customers get a range of perfectly crafted jewellery curated by their team. I heard that they also offer post sale assistance. 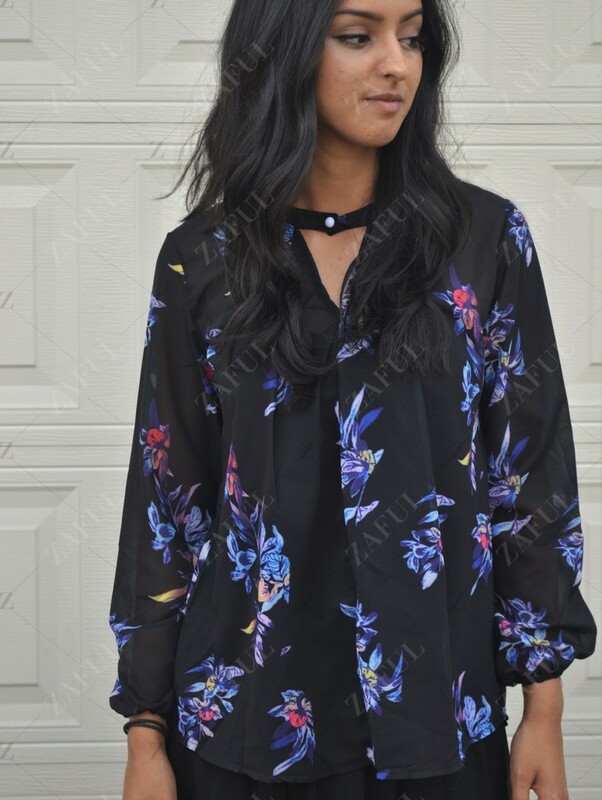 If you are looking to buy clothes, shoes and accessories that are not only trendy but also reasonably priced, check out Zaful.com. I was contacted by them recently and was asked if I wanted to select some of their products and write about my experience so here goes the Zaful review. Zaful.com is the leading one-stop online shop for today’s most daring, exciting and edgy fashion apparels and accessories. We offer a complete range of cutting edge fashion at preferential prices with Worldwide Free Shipping. What I like about Zaful is that it is really a one-stop shop for everything related to fashion. You get dresses, swimwear, tops, jackets, shoes, jewelry, bags, hats. 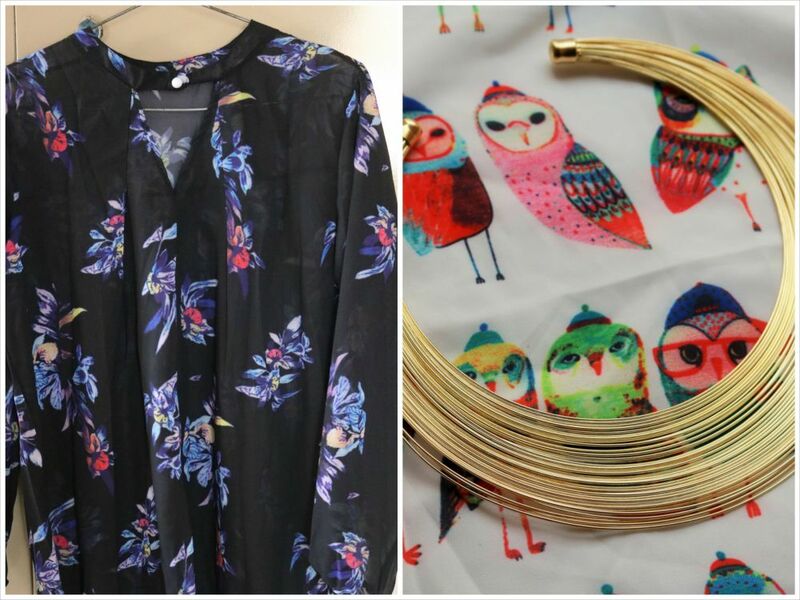 Pretty much everything and in very trendy designs. And they also stock clothes for us plus size girls. Everyday, new products are added and they offer discounts regularly. I started off by getting these three products. It took around 15 days for my order to arrive and the quality of the products is really good. In some cases, there can be a lot of difference between what you see online and what you actually get, but here, no such discrepancy. 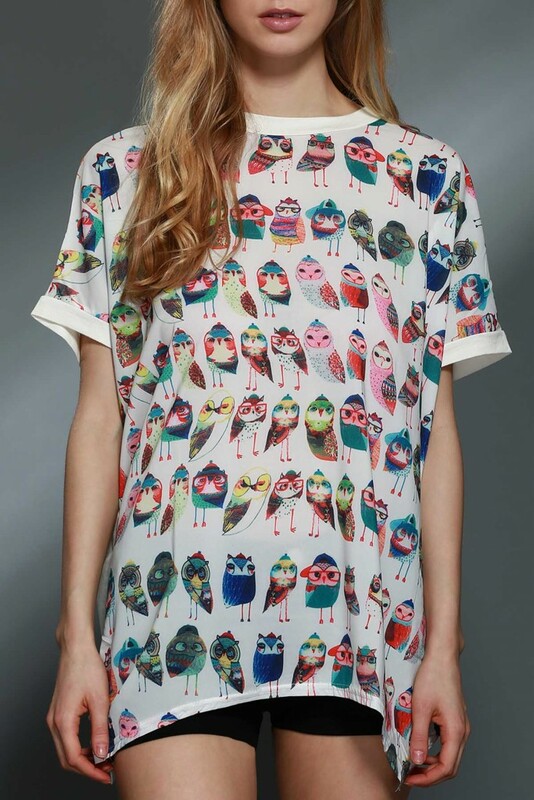 Out of the three, my favorites are the Tshirt (uber cute!) and the choker. I love how stark yet stylish that neck piece is and the price is only $4. Definitely check out Zaful for trendy yet affordable fashion. Orders above $30 qualify for free shipping. Imagine going to a speed dating event and finding 50 people that look and talk the same but have different last names. Not much to choose from right? That’s just like shopping on any marketplace e-commerce site today. And that’s why curated lists are awesome. Because honestly, it is tiring to sift through hundreds of thousands of vendors selling pretty much the same products. We believe in the power of few. Come in and explore. And that is the mantra of Qtrove, a Bangalore based online curated marketplace that exhibits & sells non-mass produced items from small entrepreneurs across the country. One of my favorite things to do on the internet is to hunt for websites that offer something different to us consumers. 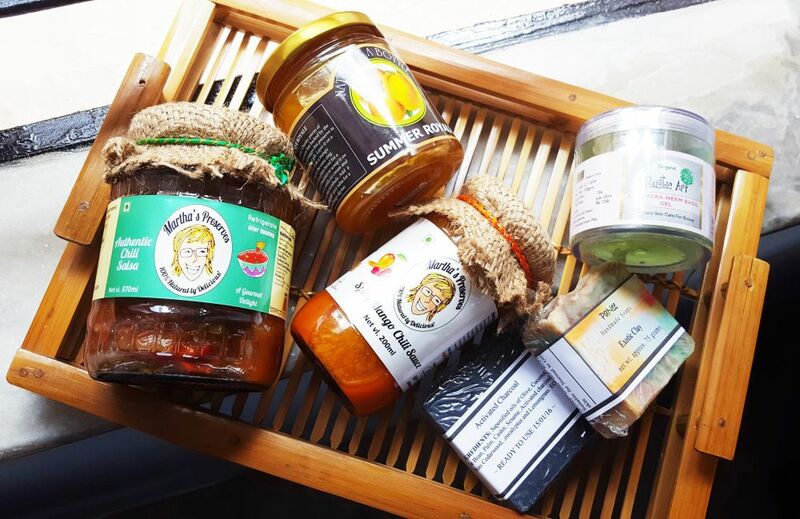 I like shopping for unique accessories, skincare products and even food and beverages online and I firmly believe that small entrepreneurs come out with much better stuff than the big ones that mass produce. If we share the same interest, you will love Qtrove. From skincare to fragrances, candles, accessories, home decor, pet care, stationery, bags and even bakery items, chocolates, gourmet coffee etc, Qtrove stocks them all. And at very reasonable prices. Nowadays when we think of buying something, we instinctively turn to our favorite ecommerce websites. We think that online shopping is a sure shot way to get great discounts and save a good deal of money. 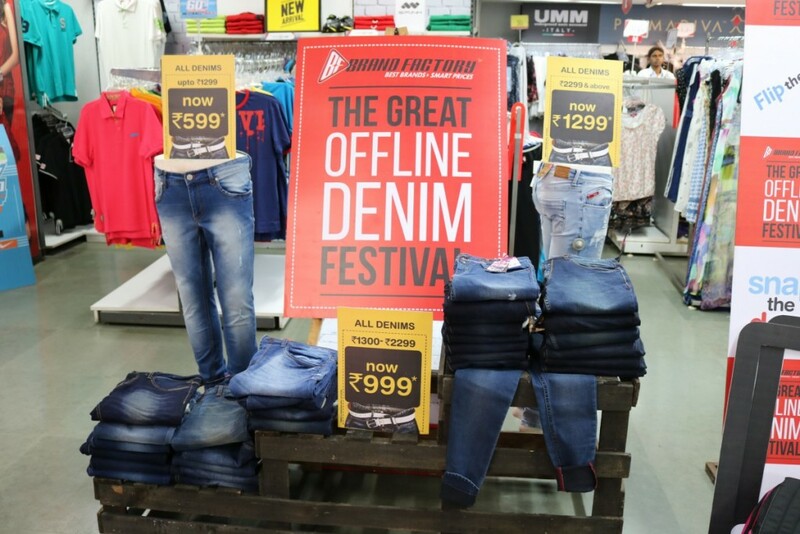 Brand Factory, India’s largest fashion discount store chain with its recent Great Offline Denim Festival aimed to shatter that myth.